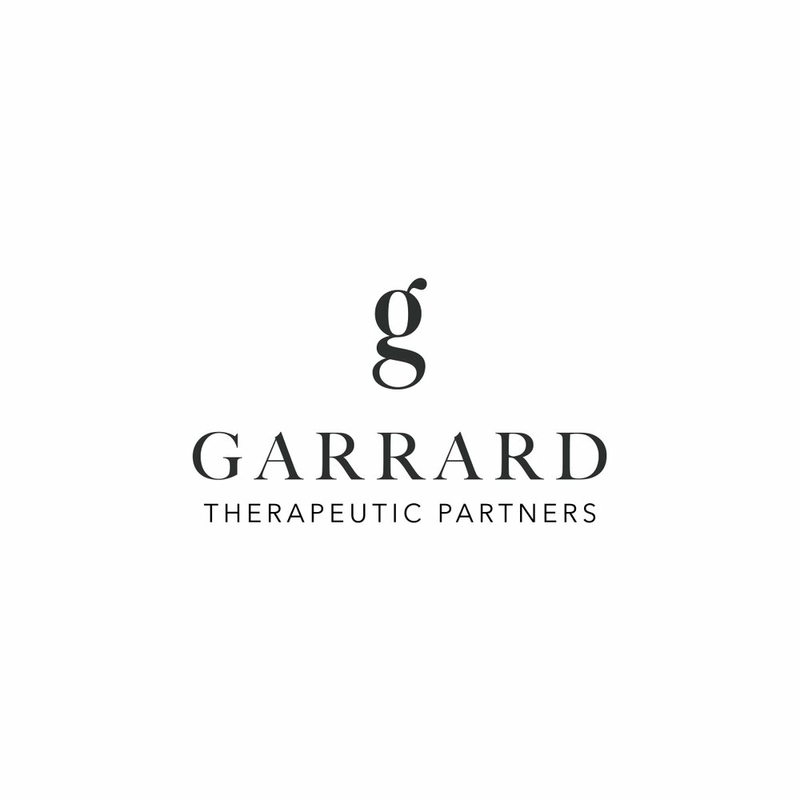 Our team of dedicated therapists are Independent Contractors that maintain their own private practices through Garrard Therapeutic Partners, LLC. Each therapist has their own specialties and populations with whom they work. 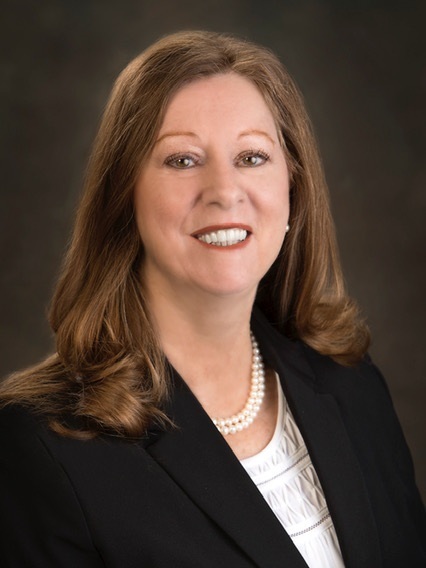 If you would like to discuss which therapist might be a good fit, contact our office at (270) 228-0340. If at any time you feel that you might prefer a different therapist than the one you started with, please let us know! Client/therapist fit is extremely important and we will be happy to find another therapist. If you would like to learn more about our therapists, select their image to open their personal bio’s. Since our therapists are Independent Contractors, they each offer a variety of days and times to schedule appointments, serve a vast array of client populations, and utilize a wide range of therapeutic approaches.